I’ve been lucky enough to do a bit of travelling this year already, and I really felt myself getting the bug. With the Easter holidays approaching, there was a couple of other trips on the horizon, but they were for just me. Minus the kids. I thought really long and hard about it, but in the end the work, jet lag, and long haul flights were outweighed by the prospect of spending a few precious days with my family. So instead of jetting off to foreign climes, I turned my thoughts to having a “staycation” in Bath, and we loved it! 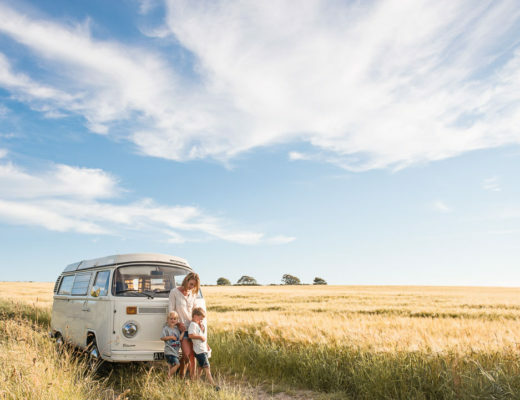 A staycation – a holiday in your home country, or staying at home on holiday , is becoming more and more popular as the pound was hit hard by Brexit. There are many good reasons for staying in the UK to holiday though. Avoiding lengthy waits in airports and having shorter travel times, plus having more freedom on what you can take with you can make life a lot easier with young children. Also, and I think we forget this, but the UK is really bloody lovely! This whole region around the Somerset, Wiltshire border has strangely eluded me until now! 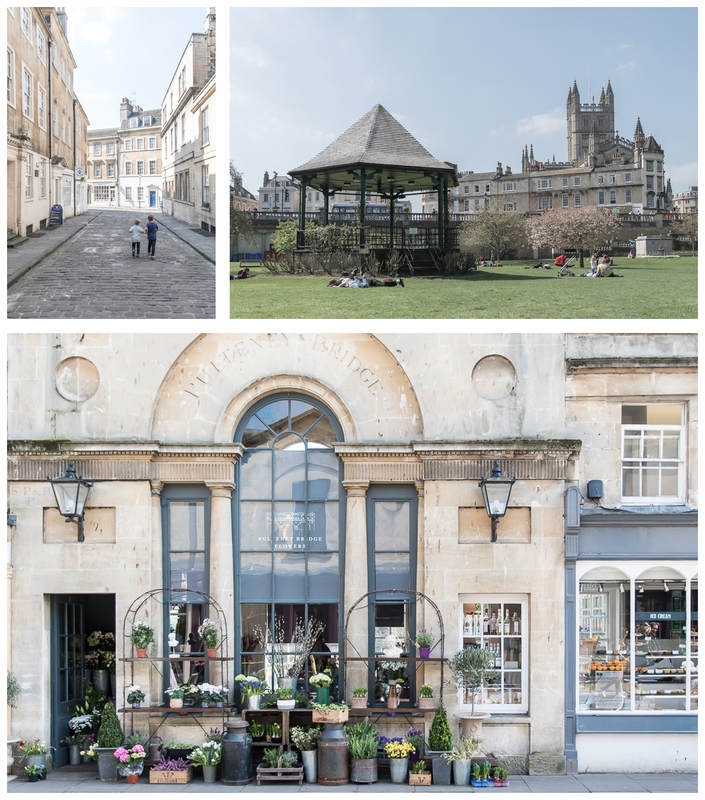 I visited Bath briefly as a student, and I’ve driven around many times on my way down to Cornwall, but other than that I’m really not familiar with the area at all. I either always stuck to the more North Easterly parts of the Cotswolds, or carried on down to the South West. So off to Bath we went, the kids remarking cheerily how nice it was to be going on holiday without having to go to an airport, before they glued themselves to their iPads for the rest of the journey. We stayed at The Bath Priory, the most beautiful Georgian house boutique hotel, set in four acres of stunning grounds. With the only L’occitane spa in the country, and a michelin star restaurant, you might think this would be one for the grown ups, but we stayed in a fabulous family suite which honestly we’d have been comfortable in for a week no problems. A separate bedroom for the kids is a total winner as far as I’m concerned, and bunk beds is a total winner for them. There were lovely details like two mini white towelling robes for the kids, and plenty of games, colouring books and crayons for them to use. The hotel also has informal dining in The Pantry, with a kids menu, so no stress about your children not being entirely “michelin friendly”. The staff were all super friendly and helpful, everything you’d expect from a hotel like this. The terrace at the back of the wisteria covered hotel is a lovely place to sit and have an evening drink. Such a shame we missed the wisteria being in bloom by just a few days! (I’ll get over it. Eventually). Our family suite at the Bath Priory, complete with mini bath robes! The Priory is just a short walk from the town centre, and the Royal Victoria Park and the Botanic Gardens lie between the two. These gardens are some of the nicest I’ve seen, with water features, and at the time we were there blossom and magnolia galore. We spent a good couple of hours here exploring and the boys climbing trees. We didn’t spot a cafe though, so it would definitely be worth taking a picnic. 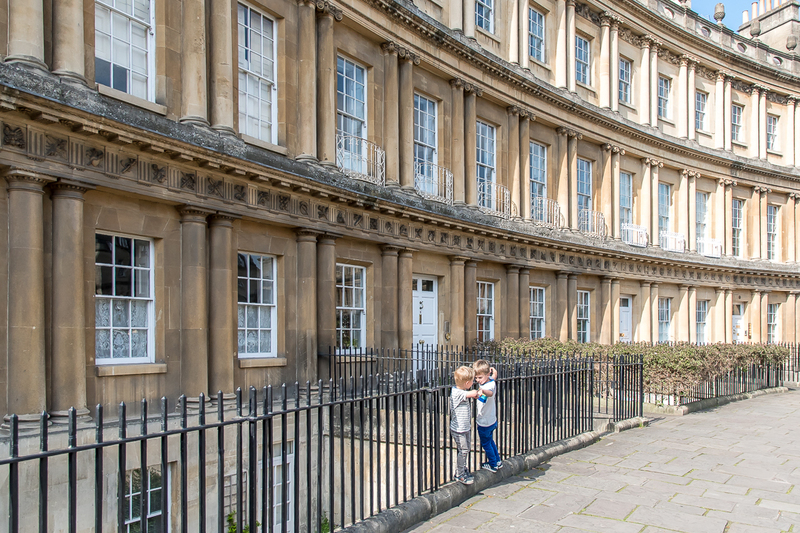 Strolling on from the Park, you will more than likely pass two of Bath’s greatest landmarks, the Circus and the Royal Cresent. These incredible Georgian houses will transport you straight to Regency times and you’ll feel like you’re in a Jane Austen novel. English Literature classes at school all came rolling back to me! 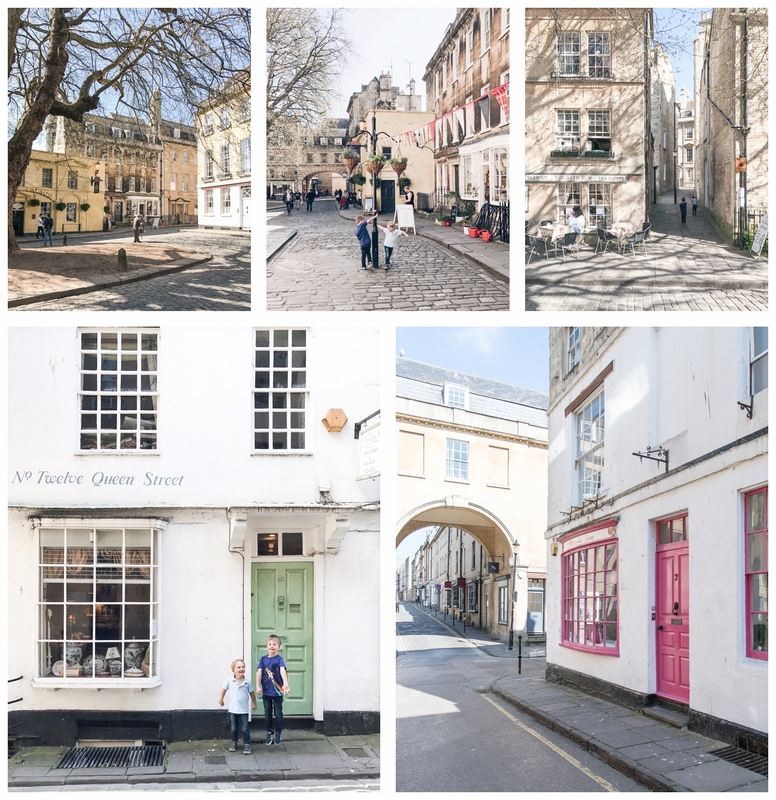 The great thing about Bath (especially with kids) is it’s a reasonably small town and easy to cover on foot, without missing any of the great bits. 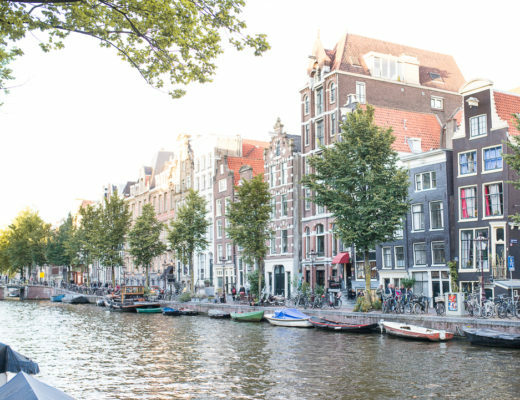 There’s plenty of quiet, cobbled streets and charming shops and cafes. When we were there we were blessed with the most gorgeous warm weather, so I can’t tell you the first thing about where to eat, buy fancy coffees, or shop! Maybe I’ll cover that next time. 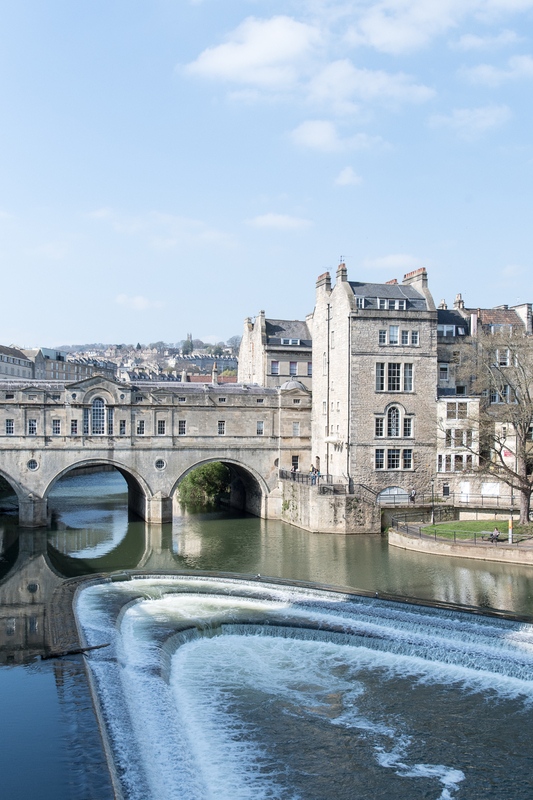 Strolling on towards the bottom of town you will reach the Pulteney Bridge, said to be one of the most beautiful bridges in the world. Together with the Ponte Vecchio in Florence, it’s amongst only a handful of bridges to have shops built into it. There is a lovely looking cafe there, and a flower shop. We then decided to go into the Parade Gardens. Although on principal I didn’t want to pay to go into a park, I must say it was worth it and was a real little haven. The boys found another tree to climb, and there was also a cafe where we could get ice creams. The river runs along side, and you are sunken down from street level so you can just see the tops of the buses go by. It cost £1.50 for an adult, and £0.80 for children aged 5-16 and seniors. Well worth it on a lovely sunny day. We stumbled across many delightful little streets in Bath, but a couple that spring to mind are Queen’s Street (the entrance archway you can see below as viewed from Wisteria Lane next to the pink door, and the little antique shop with the green door is here too), and Abbey Street, with the most delightful bunting leading into the cobbled square. The Foodie Bugle (just to the right of the bunting) is somewhere I’ve heard great things about and I’ll definitely be going in next time. The amazing thing about this little part of the country is there is stacks to see and do, all within quite a small vicinity. 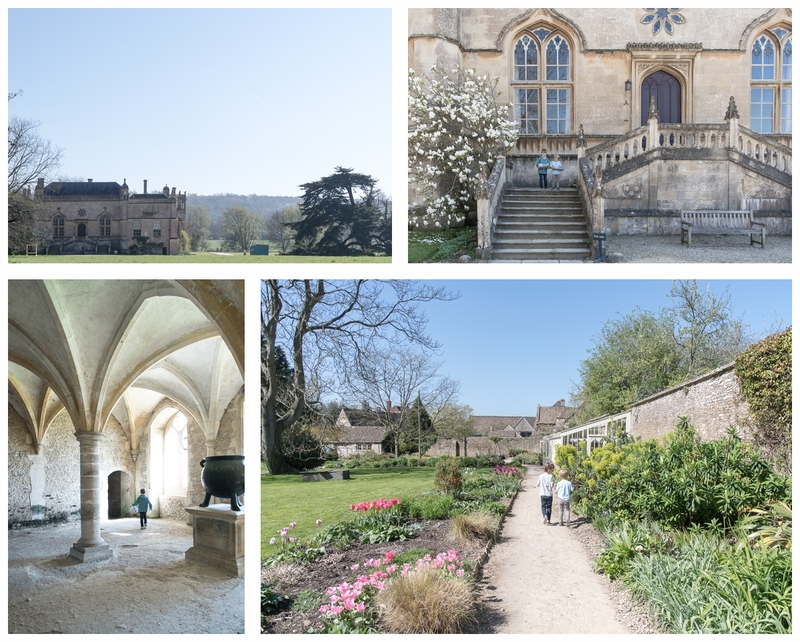 I really wanted to explore some of the beautiful places nearby whilst we were there, and first on the list was Lacock. 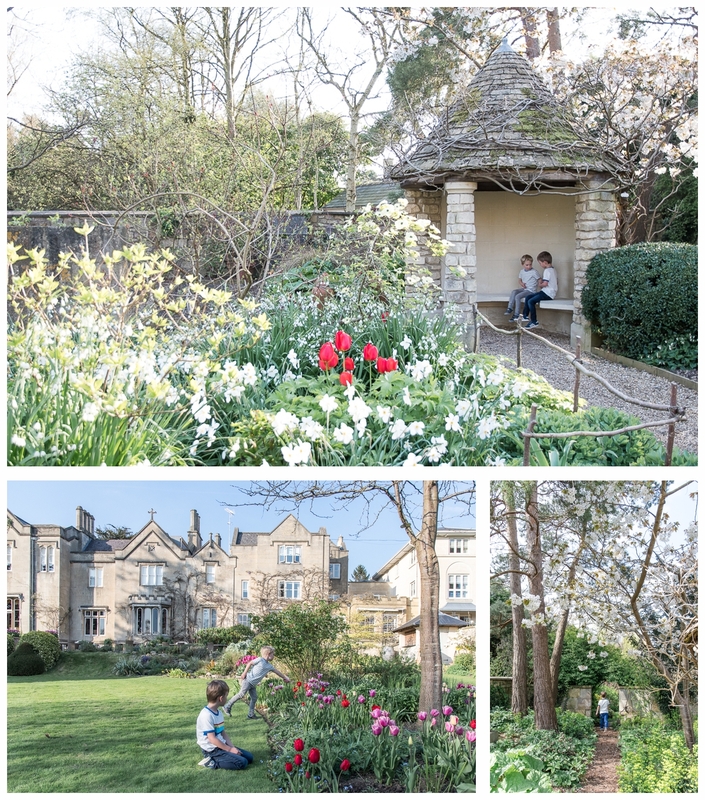 Only about 40 minutes drive from Bath, Lacock is one of the most picturesque villages in England, almost entirely owned by the National Trust along with Lacock Abbey. We have National Trust family membership, so I always check out where can visit for free, wherever we are in the country. This area of England is seriously well off for National Trust properties, you would easily be able to make an annual membership worthwhile in a week! National Trust places are always good value for a day out in my opinion. There is nearly always stuff arranged for kids during the school holidays, great playgrounds and the cafes are usually very good too. 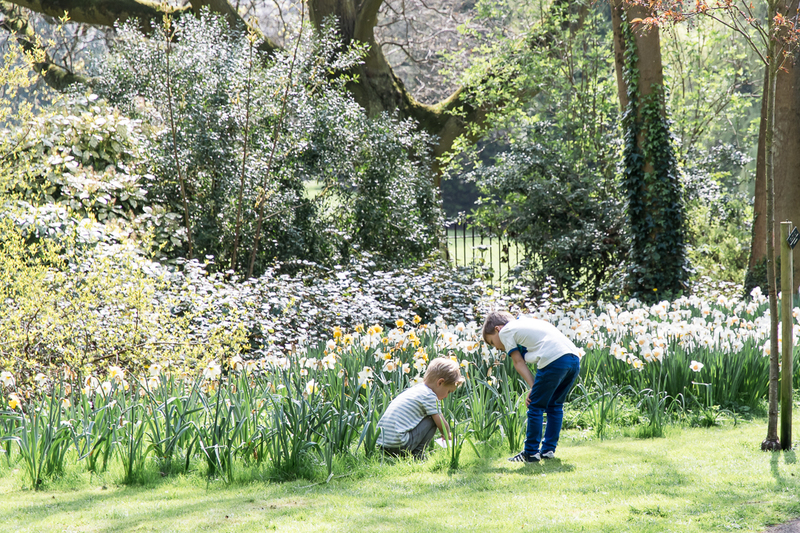 The boys absolutely loved this day, we did the Easter egg hunt twice, had lunch and ice creams, and spent several hours in the playground too! Perfect family day out. 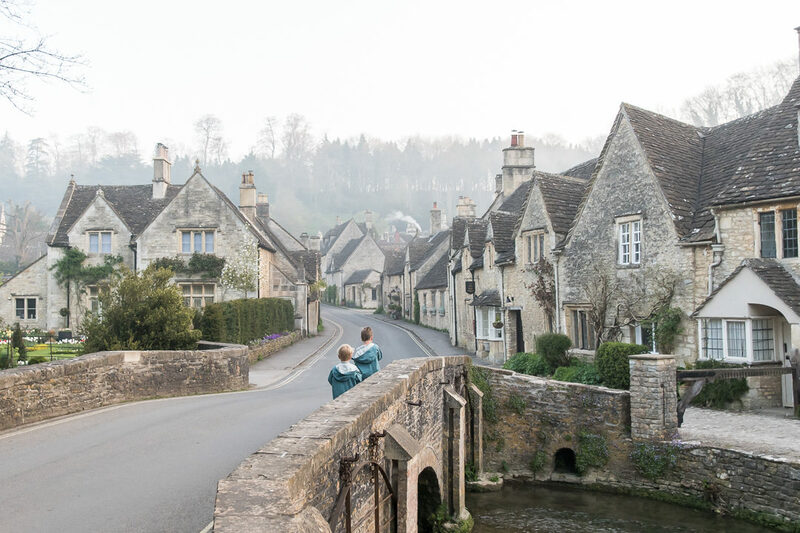 Finally, I couldn’t come to Wiltshire without visiting Castle Combe – dubbed the most beautiful village in England. It’s not hard to see why, nestled in a little valley, you drive in through woodland and wind down towards the village with a view of the river below. The village issue rare in that there are no parked cars lining the main street, a photographer’s dream! We drove through on our way back from Lacock the previous evening, but the boys were sleepy so we didn’t stop to get out. I knew having seen it though it would be well worth a sunrise visit, and we were back there at 7.15 on the Sunday morning. We hardly saw another soul, but the smoke from that chimney up the hill rising into the misty morning air made it all the more special. 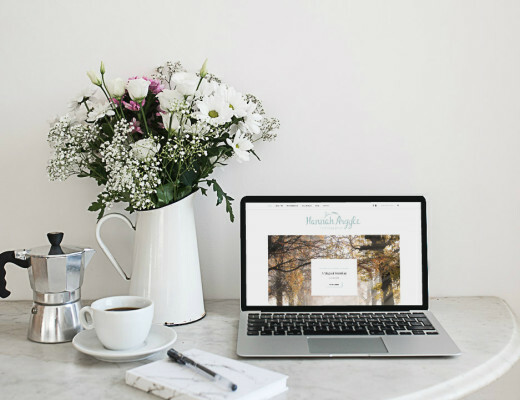 Some other ideas of places to visit in the area which are firmly on my list are Bristol, the Somerset coast, Frome, Bradford-on-Avon, and of course you are not that far from the rest of the Cotswolds, or head south to see Stone Henge. This was such a great, stress and hastle free way to spend a few days with the kids. I really felt like we’d been on holiday, making me wonder why we don’t do this far more often! There was something for all of us to enjoy, and we made some great memories to put in the bank.